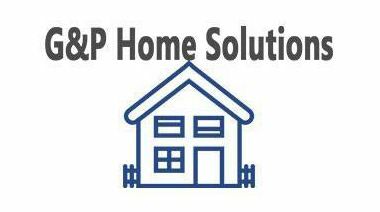 Our mission here at G&P Home Solutions is to assist you with the installation of your new Manufactured home. So you are thinking of purchasing a new manufactured home. The first thing you will have to do is secure a source of funding. Here in New Hampshire, the Community Loan fund is one of the best sources for manufactured home financing. They have a fairly simple straight-forward loan application. Next, if you own your own land, wonderful, but if not you will need to find a location for it. Many opt to join a Cooperative park. 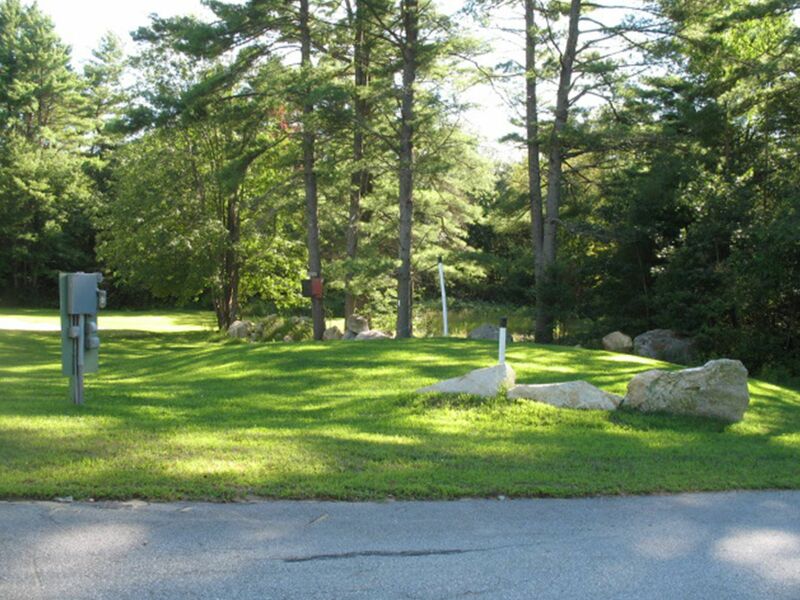 There are currently 105 resident-owned manufactured-housing communities in New Hampshire. It should be fairly easy to find an opening in the area you wish to reside. A couple things to remember, All resident owned communities require that you purchase a membership, (fees may vary from community to community) and submit to both, a background and a financial check. So now you have secured funding and a location for new manufactured home.On the face of it, one would think that once you have purchased a home the rest is easy. That is not always the case. Your site will need to be prepared to receive the new home, which means that if the lot is currently occupied with an old home, it must be removed. A concrete pad will need to be poured. The utilities may need to be upgraded to meet current codes. You will probably want the area landscaped, maybe a deck or patio. Your home will need to be tied down, and skirted. Now all this can add several thousand dollars over and above the cost of the actual home. Next you will need to obtain a building permit, and electrical permit, plumbing permit, along with finding licensed contractors to complete the work. This is where we come in. Our mission is to remove the stress involved in the transition to your new home. By contracting with us, we will obtain the appropriate approvals necessary, insure all relevant inspections are completed, insure that all work is not only completed, but completed to current codes, in a timely matter, and most importantly....to your satisfaction.